Here's a piece of home-computer-security advice which sounds too insultingly obvious to mention: when you buy a password-protected wireless-controlled anything, you need to assign it a new custom password right away. Otherwise, your new device can easily be hacked by anybody who knows its factory-set default password. As obvious as this recommendation sounds, astonishing numbers of people continue to ignore it. There are even voyeurism websites devoted to streaming camera footage from unprotected personal IP (Internet protocol) cameras, of the sort found in wireless home baby monitors, or even laptop or computer webcams. 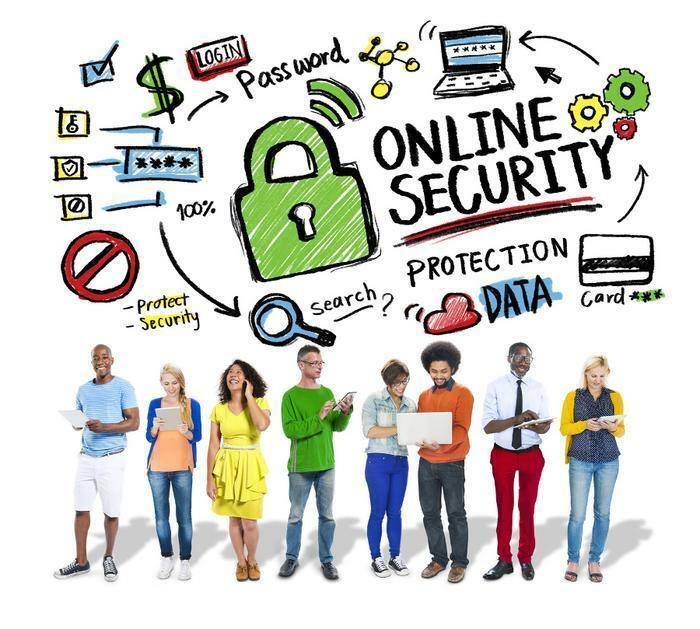 It's especially important to set a strong password on your home wireless Internet router, or else hackers will find it ridiculously easy to steal your online banking information and any other sensitive data you send over your home connection. What makes such security threats especially dangerous is that they can completely bypass ordinary computer-security tools, such as antivirus protection. If you visit RouterPasswords.com and type in the make and model of your router, you will learn its default password. If you do need to change yours, remember as always to give it its own unique password, rather than use the same one across multiple accounts.